Sun, rain, snow, chemicals, age, maintenance and other factors impact pavement performance and longevity. 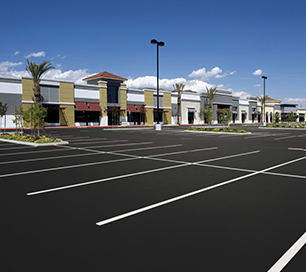 As soon as pavement is installed, the sun will begin the oxidation process, chemicals will break down the binder that holds pavement together, traffic will cause distress, and the list goes on. 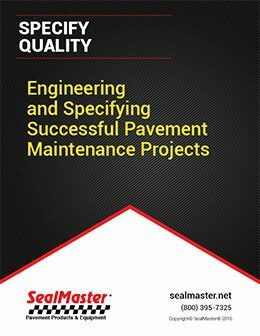 At SealMaster, we know the only factor over which anyone has control—in this case—is maintenance, our specialty. 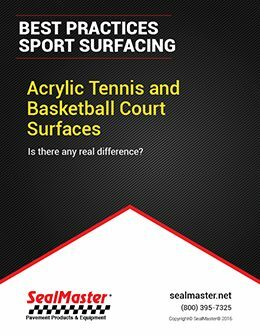 SealMaster manufactures durable pavement sealer formulations engineered for driveways; parking lots; roads in community associations, cities, townships, counties, and parks; bicycle and running paths; and sports courts, too. 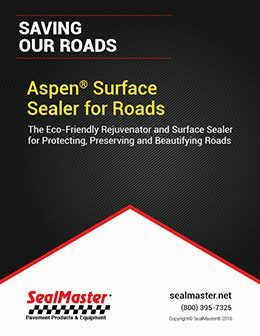 Our high-performance crack sealants expand and contract with pavement to keep water out—the chief culprit in pothole formation. 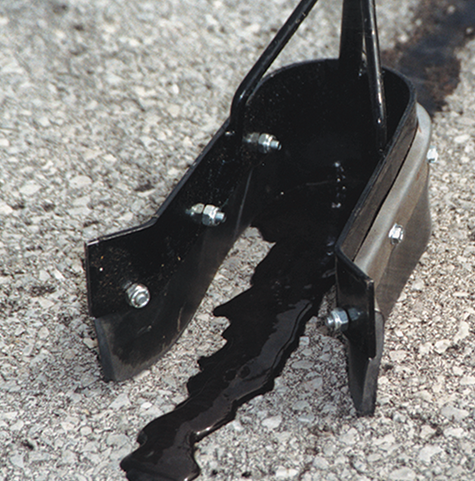 We have fast-acting permanent pothole patch to take care of those, too. 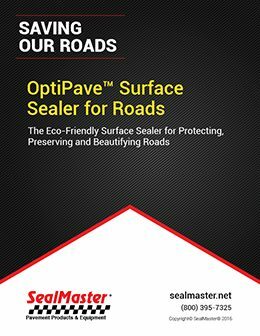 In fact, SealMaster distributes a full line of pavement maintenance products and equipment to keep pavement performing at and looking its best. 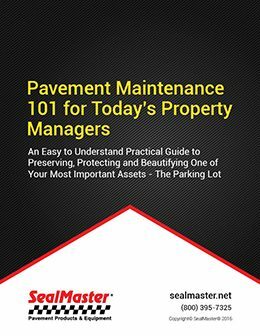 If pavement is routinely treated with preventive maintenance, its service life can be extended by decades. 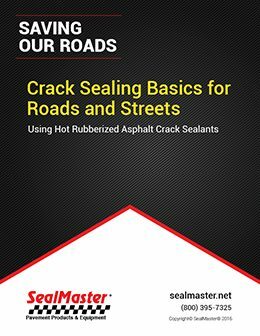 In the most basic sense, filling cracks and routine sealcoating can go a long way toward prolonging the life of your asphalt assets. 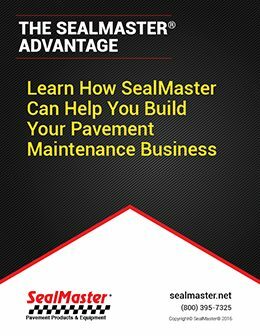 Better news yet: This approach to maintenance costs six to ten times less than elaborate repairs or replacement if pavement is left to deteriorate. The sealcoating season in Idaho comes and goes quickly. It has everything to do with the Gem State’s cool summer nights. 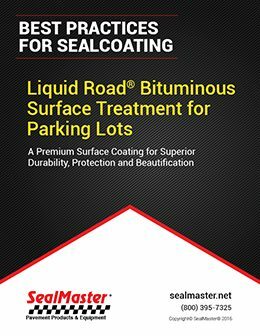 Sealcoat will not cure properly unless the temperature is at least 50 degrees Fahrenheit and rising over the 24 hours following application. 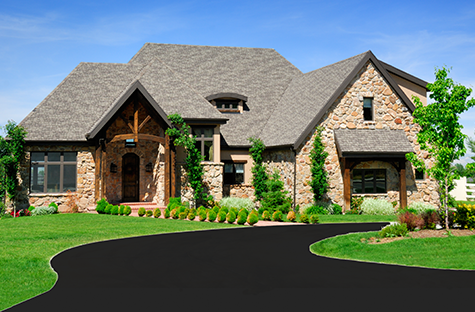 It’s important to work with a contractor who abides by this specification. 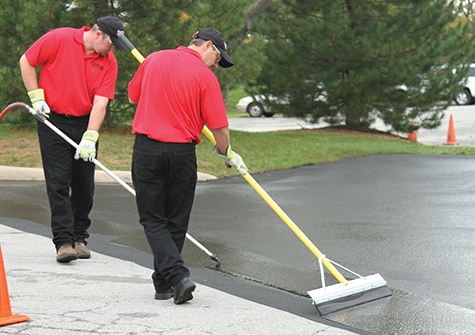 As a homeowner, property manager, maintenance supervisor, or business owner, it’s important for you to pay attention to the weather conditions when sealcoat is scheduled for application. 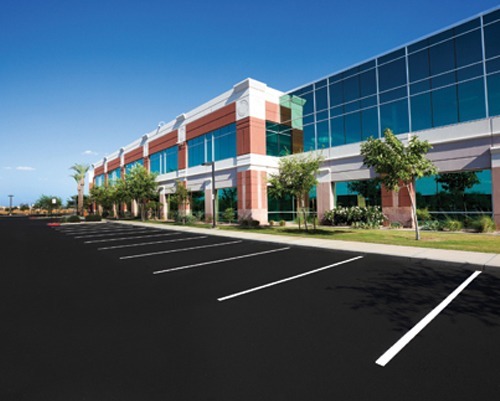 If rainfall is forecast for any time with 24 hours of your scheduled application date, then you and the contractor should reschedule the job. 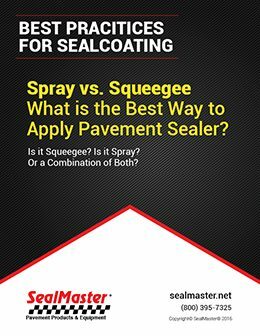 Sealer won’t cure properly if it is exposed to water during that time period. 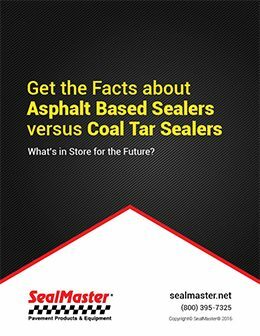 With the nation’s largest network of sealcoating contractors, SealMaster can help you find one who will care about the quality of the job not only at the time of application but long after it’s done. 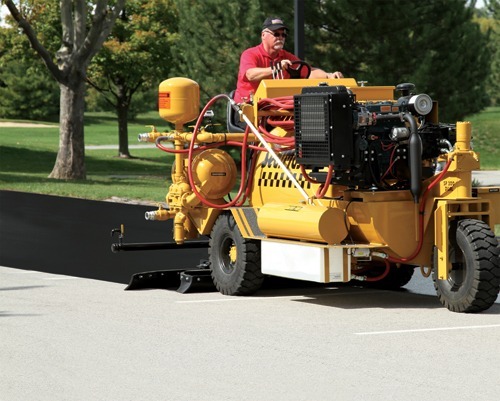 Given the short season, pavement maintenance contractors are busy, so it’s good to schedule sealcoating work well in advance. June, July, and August are the only months in Idaho that typically have overnight temperatures conducive to proper curing. No matter what part of the state you’re in—Boise , Nampa, Twin Falls, Pocatello, Idaho Falls, Sun Valley, Ketchum, Lewiston, Coeur d’Alene, Sun Valley, Meridian, Caldwell, Post Falls, Rexburg, Eagle, Kuna, Ammon, Chubbuck, Hayden, Mountain Home, Garden City, Jerome, Burley, or a point in between—we can help you locate a contractor who’s a fit for your job. 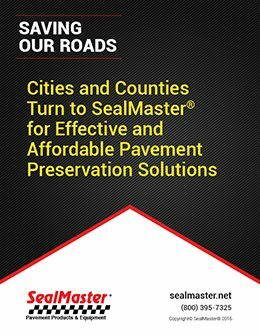 For all other cities in Idaho, click here.